Just because Christmas is over doesn't mean you can't get kids together to decorate sugar cookies. Your little baker would love to have a baking themed birthday party and decorating cookies is a safe kitchen activity for kids almost any age. 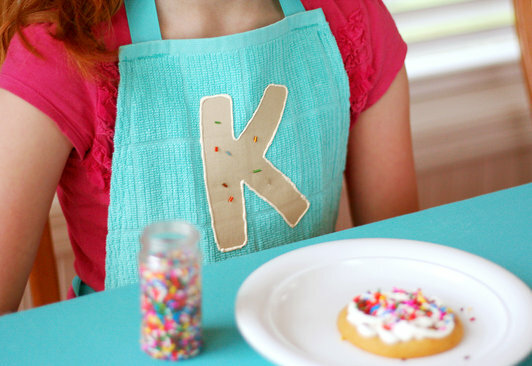 And who can resist a party where you can have super cute monogrammed dishtowel aprons and a decorated cookie garland. And sprinkles...lets not forget sprinkles. 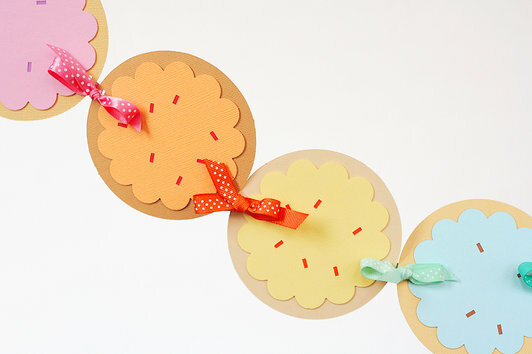 You can check out all of Lisa's fun cookie decorating party ideas over at Fiskars. 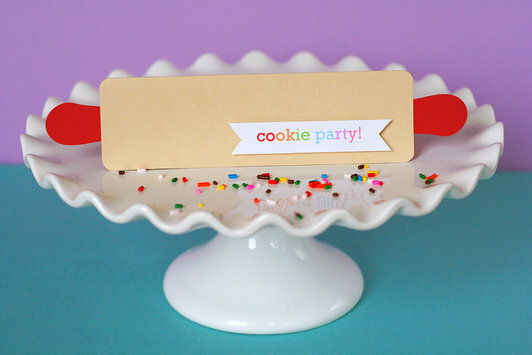 Fabulous party idea! Great to have an interactive theme where kids can really get involved...and learn something new, too! So cute!!!! I may just have to do this for my girls this summer!! !